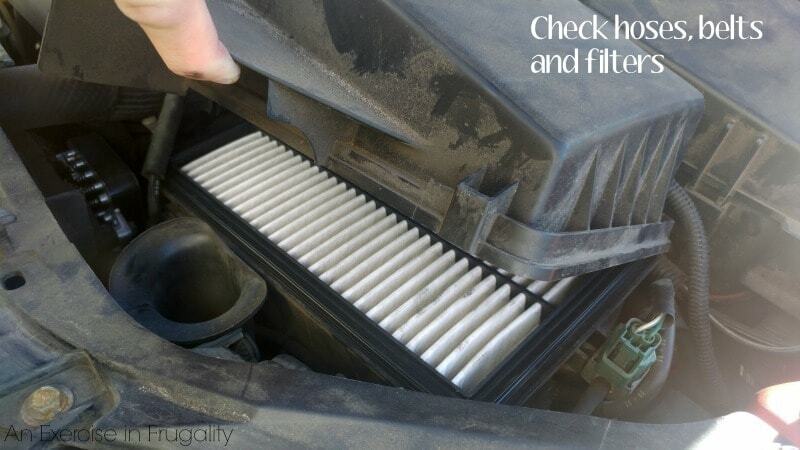 In January of 2015, I wrote a post about how to take care of a high mileage vehicle. 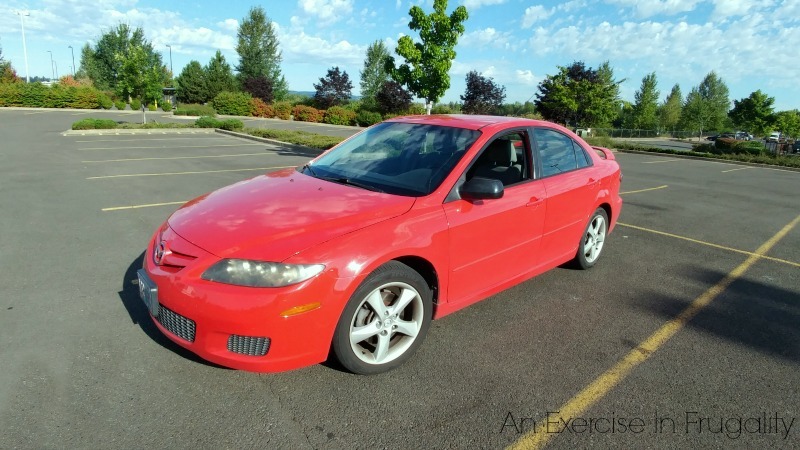 At the time, our 2007 Mazda6 had a lot of miles on it. Since then we’ve racked up even more miles. We’re almost at 150,000 and still (knock on wood) going strong. As a frugal family, we have to not only get a great deal on our vehicles, but we also have to make sure that we make them last by taking care of them. This means regular tune-ups, driving cautiously and getting regular oil changes. Right now, it is our only car, and we can’t afford a replacement so we need to make sure it lasts! Before heading out on a road trip, what is the single most important thing on your to-do list? I’ll give you a hint, it’s not playing Pokemon GO while watching your husband pack up the trunk. Making sure your vehicle is ready for the endurance challenge ahead is crucial especially if you have an older car or a car with high mileage (over 75,ooo). Since our car has nearly twice those miles we have to take steps to baby it in every way we can. 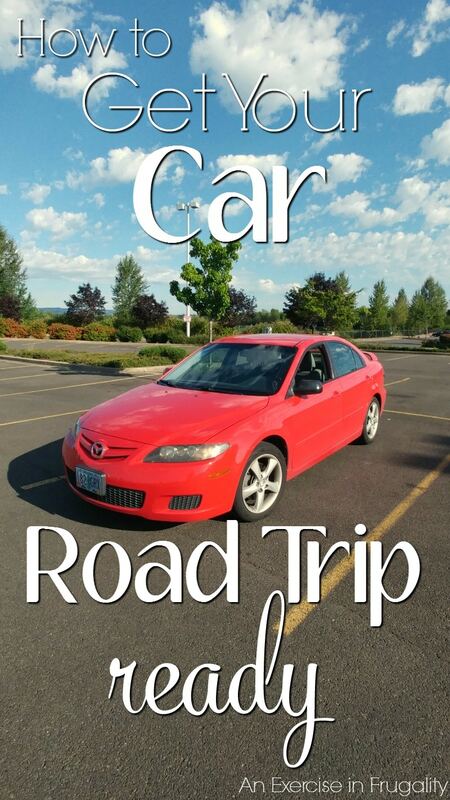 Whenever we take a road trip, we make sure our Mazda is ready to roll by following these steps. Sure it’s a little extra work but it has saved us many headaches while out on the open road! This is probably obvious. Brakes are kinda important right? Make sure your pads (and rotors) are in good working order and that there is sufficient pad left, no squealing, etc. Properly inflated tires are both a safety issue and fuel economy issue. 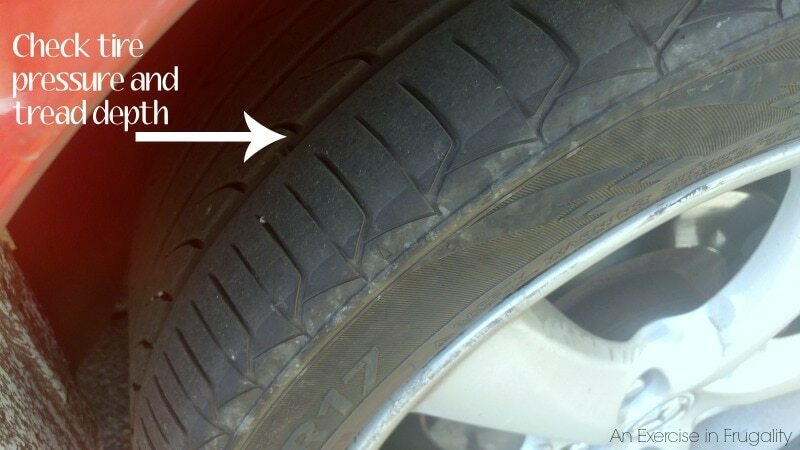 Make sure you’re not using bald or under-inflated tires. Tires should have at LEAST 4/32″ of tread remaining. 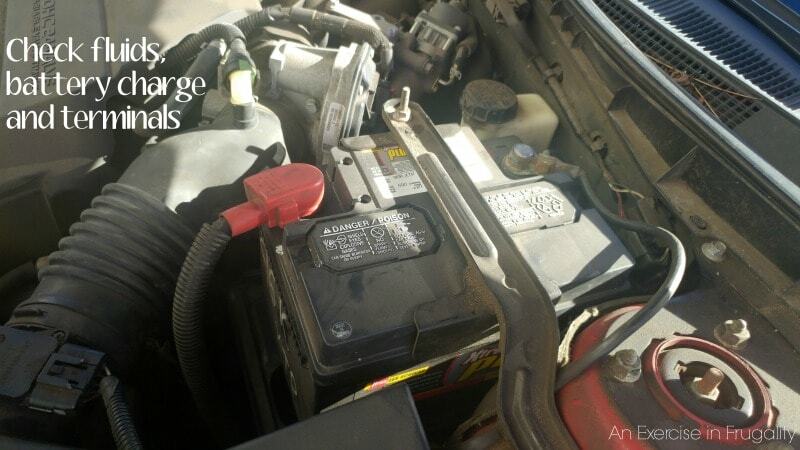 A dead battery is no way to start (or end) a vacation. Make sure yours is in good shape! Check coolant, brake, transmission and even washer fluid. If you notice any leaks, make sure you have them addressed and keep a spare bottle of the leaking fluid in your trunk just in case. A quick glance can save you a LOT of headache if you bust a hose in the middle of nowhere. A full oil change (ideally done by a professional) will ensure that your engine runs smoothly and using the right oil can actually clean out your engine and remove sludge that other cheaper oils have left behind. We only use Pennzoil® High Mileage Vehicle® oil in our car now since it’s specifically designed for engines over 75,000 miles and it helps clean out all that junk other oils deposit in your engine. Yuck. Their high mileage oil also helps stop leaks in worn and older engines like ours AND reduces the oil consumption. Total money-saver all around plus it lowers the wear and tear on your engine! My husband and I both have changed the oil on our vehicles in the past, however its one of our least favorite things to do. And with summer (and road trip season) in full swing, we knew we needed to get an oil change, but neither one of us felt particularly excited about doing it ourselves. 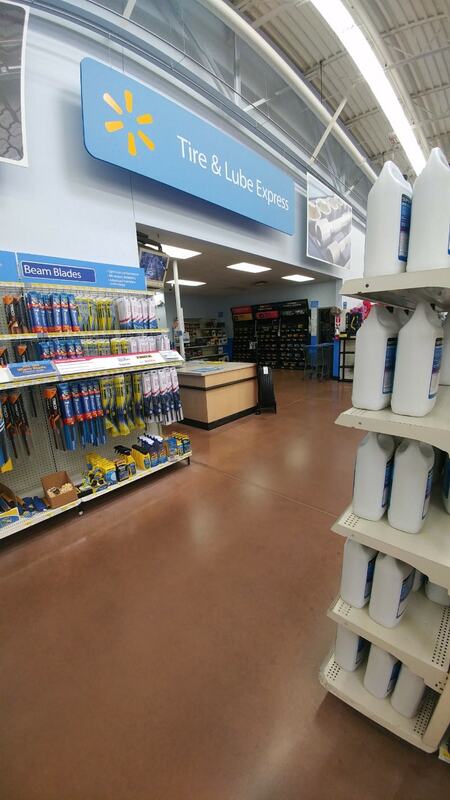 Thankfully, Walmart has oil changes using Pennzoil® High Mileage Vehicle® on Rollback now through September 28th from $39.88 down to just$35.88. A worthy investment to save your own time if you ask me. I was able to get all our supplies for our road trip at Walmart while they were changing the oil for us. You can even scan your bar code at any price checker to see if your car is ready to pickup! Oh, and that checklist up there? 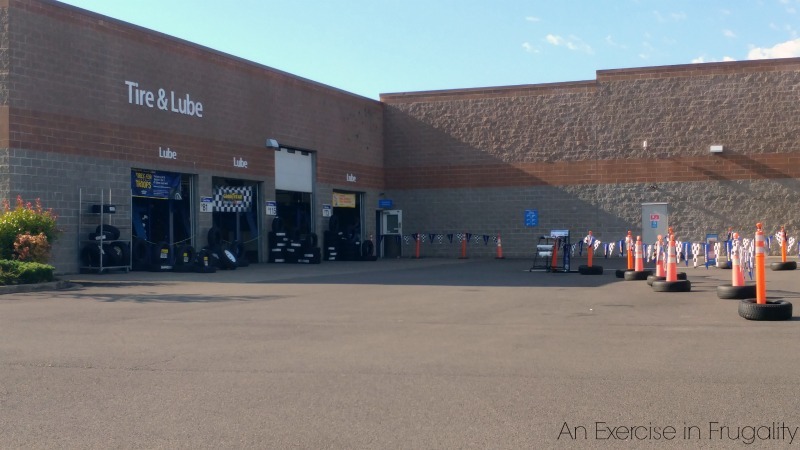 Walmart’s Automotive Care Center does a lot of those tasks too, so you could get some of those things done by them as well! So we took our car to Walmart’s Automotive Care Center, got our oil change and were able to have it done while we shopped. So convenient. Nothing more annoying than sitting at a mechanic shop reading old magazines. This trip was all about multi-tasking and we rocked it! Our car is just as ready as we are to have some summer adventures! What do you do to prepare for road trips? What are your road trip must-haves?